Our world, and the very concept of "Family," is changing in ways that our grandparents never could have imagined. And it is changing for the better. 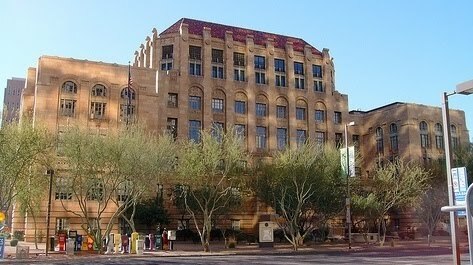 The Law Office of Gary J. Frank has been a fixture in the Biltmore area of Phoenix, Arizona for over thirty years. Gary Frank is a Family Law litigator, a mediator, and a former Judge Pro Tem. Our firm handles a wide array of cases, such as divorce, custody, relocation, paternity, child and spousal support, division of property and businesses, modification and enforcement actions, grandparent and non-parent rights, and all matters relating to families and children. If you are in need of a consultation, please do not hesitate. Contact us today. You can reach us by telephone at 602-383-3610, or by email at gary.frank@azbar.org, or through our website at www.garyfranklaw.com. We'd be honored to help you.